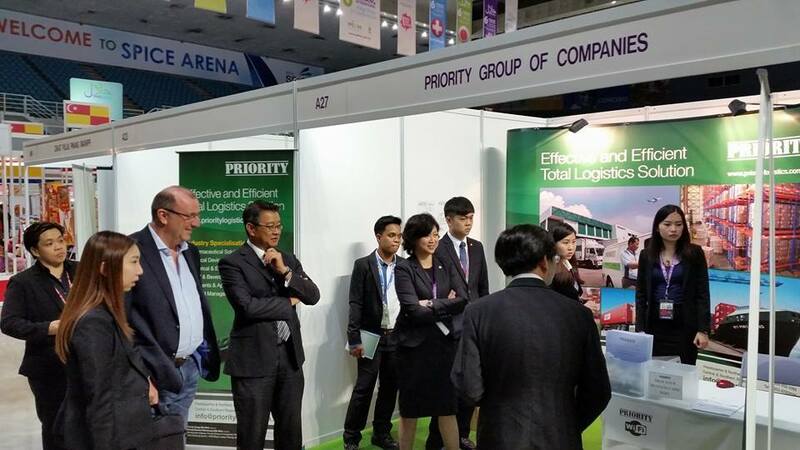 Priority Group of Companies had taken part for the first time in the Penang International Halal Expo & Conference (PIHEC 2015). 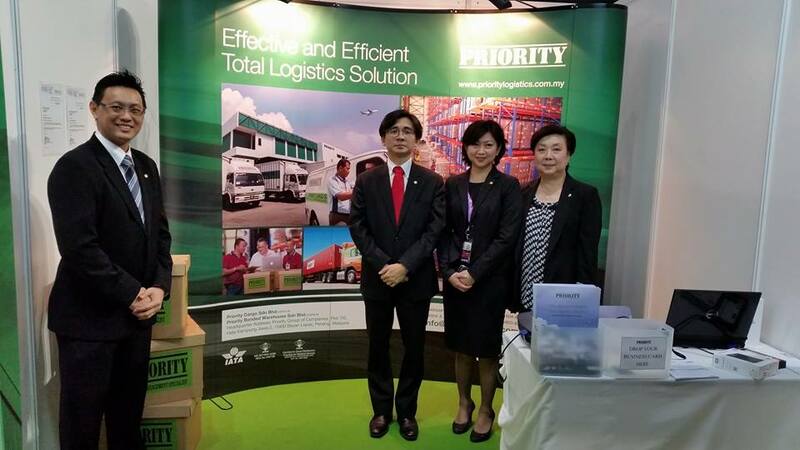 The 3-day event was held at Subterranean Penang International Convention and Exhibition Centre (SPICE) from 30th January 2015 to 1st February 2015. 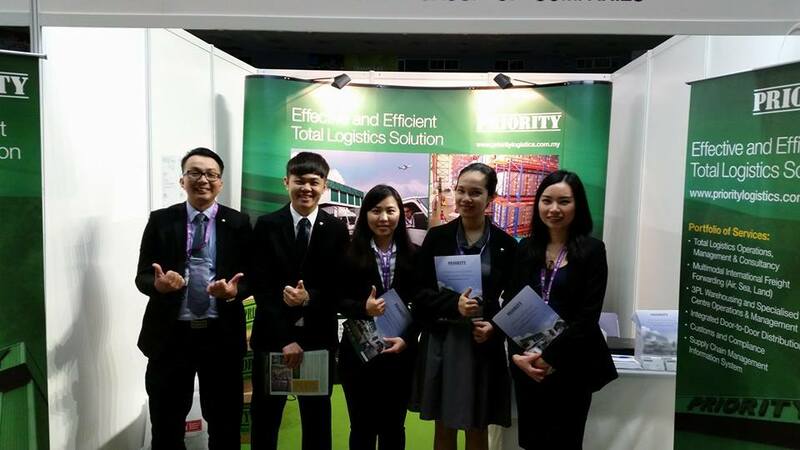 This Expo was an ideal platform and converging point for exhibitors and trade clients across regions. 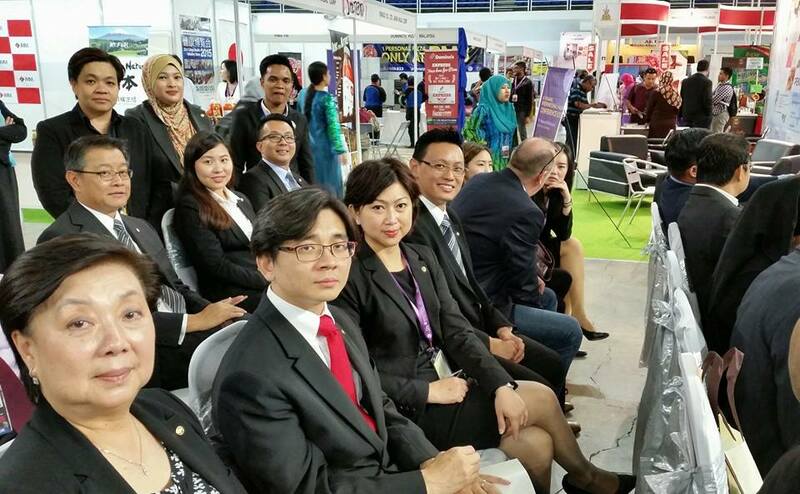 Traders from Southeast Asia, West Asia & Europe promoted and marketed various ranges of halal consumable and non-consumable products. 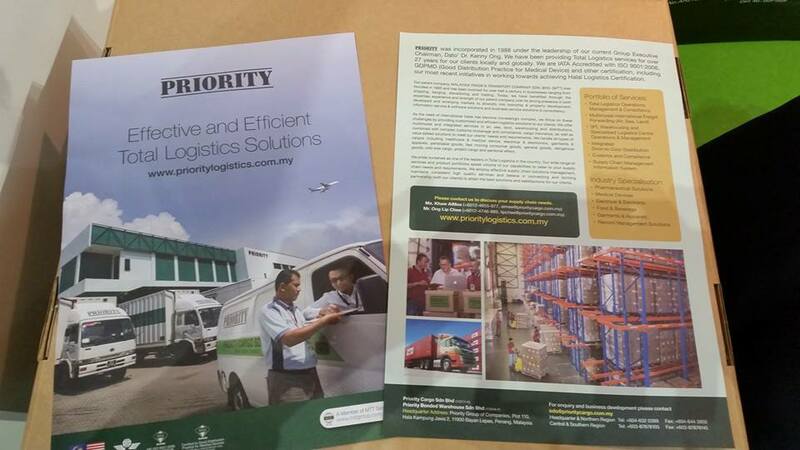 As pioneers in logistics field, Priority Group of Companies had taken this opportunity to introduce and provide comprehensive logistics solution to both local and multinational Halal companies around the world.